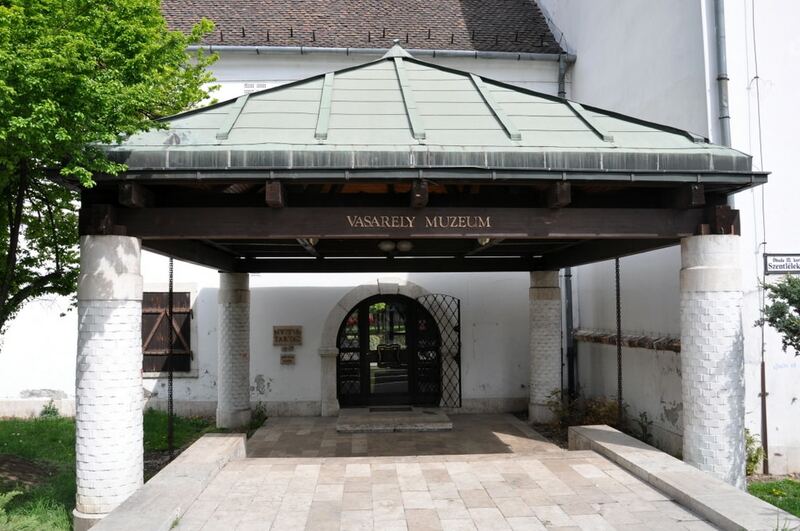 There are several Budapest museums that shouldn’t be missed when visiting the hungarian capital. 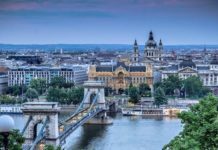 The wealth of Budapest sites is not only centered on its castle, cathedrals and magnificent monuments but the Hungarian capital also offers a large number of cultural institutions and exhibitions. 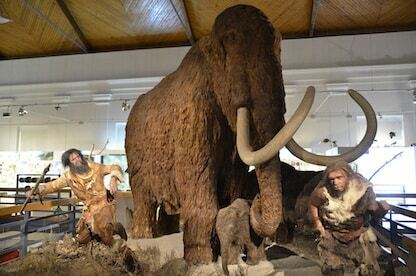 To help choose among the manhy offerings in Budapest, here is our selection of Budapest museums! 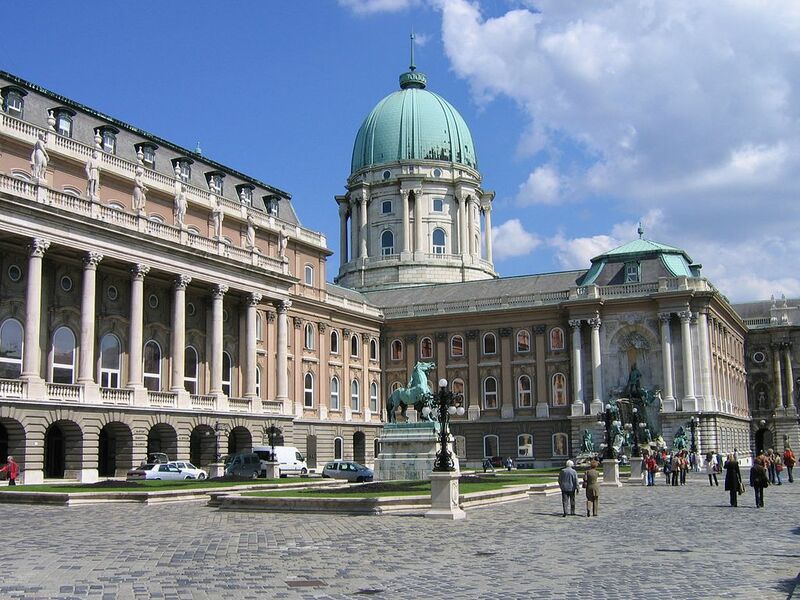 The Hungarian National Gallery (in Hungarian: Magyar Nemzeti Galéria, MNG) is located in the Buda Castle and houses the largest public collection of Hungarian fine arts. 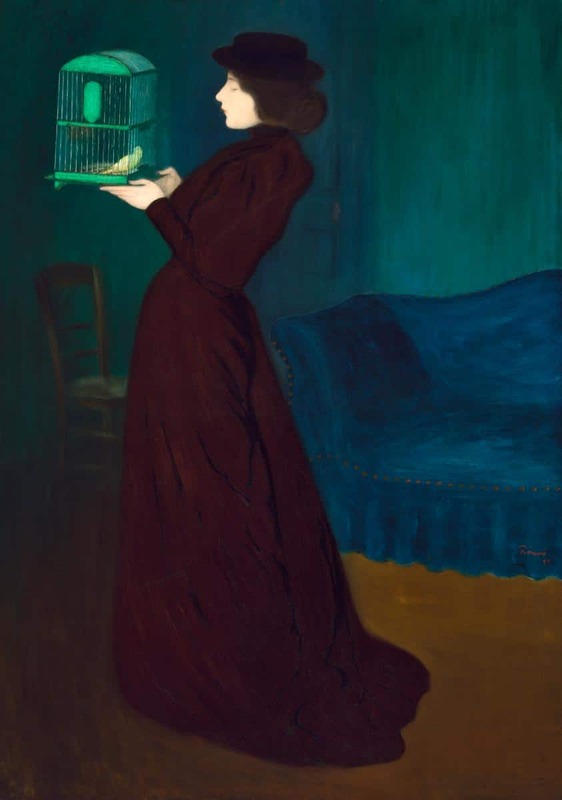 Its permanent exhibition traces the history of Hungarian art from its founding to today with, in particular, many works by the most famous Hungarian painter, Mihály Munkácsy. 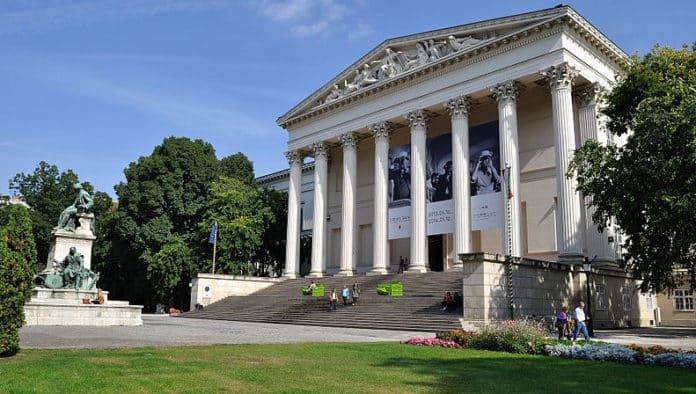 You can also discover the works of Correggio, El Greco, Memling, Bruegel, Cranach, Van Dyck, Frans Hals, Bellotto, Gauguin, and Rodin among others. Temporary exhibitions are scheduled (calendar found on this link of the MNG website). Address: Szent György tér 2., 1st district, Buda – plan – website. Opening hours: 10:00 to 18:00 from Tuesday to Sunday. 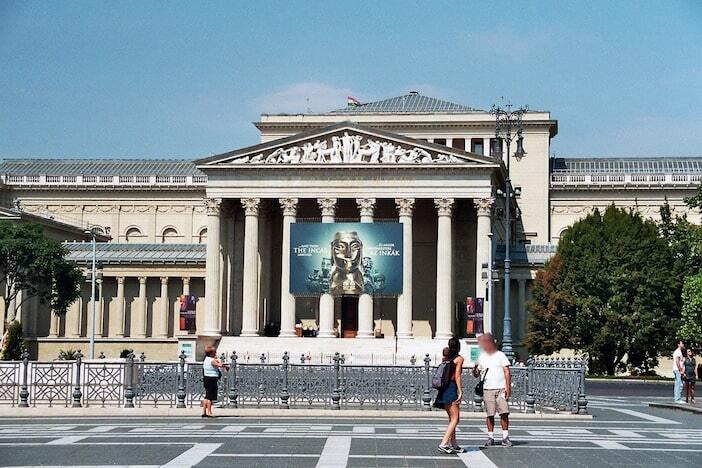 The Museum of Fine Arts (‘Szépművészeti Múzeum’) located on ‘Heroes Square’ has reopened after 3 years of renovation. 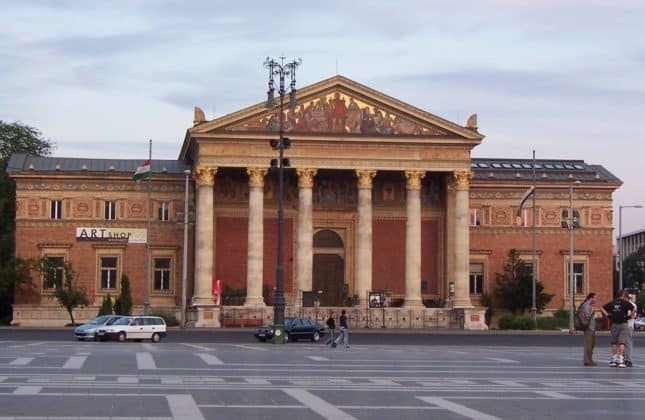 It is one of the top museum and the largest in Hungary, built in neoclassical style between 1900 and 1906. Permanent exhibitions: Egyptian Art, Classical Antiquities. European Art 1250-1600, European Sculptures 1350-1800, Art in Hungary: 1600-1800. 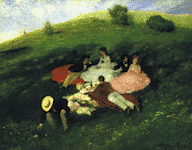 The art collections after 1800 will be exhibited at the Hungarian National Gallery at Buda Castle starting December 7, 2018. Address: Dózsa György út 41, XIVth district, Pest – map – website. Open hours: Tuesday-Sunday: 10:00 to 18:00, closed on Mondays. Temporary exhibitions: from 10:00 to 17:30. Ticket counter from 10:00 to 17:00. 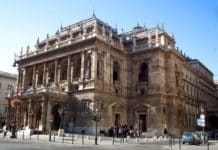 In the Hungarian National Museum, you will discover the history of Hungary over the centuries through theatrical stagings for each era. Temporary exhibitions are also scheduled (calendar found on the museum website). 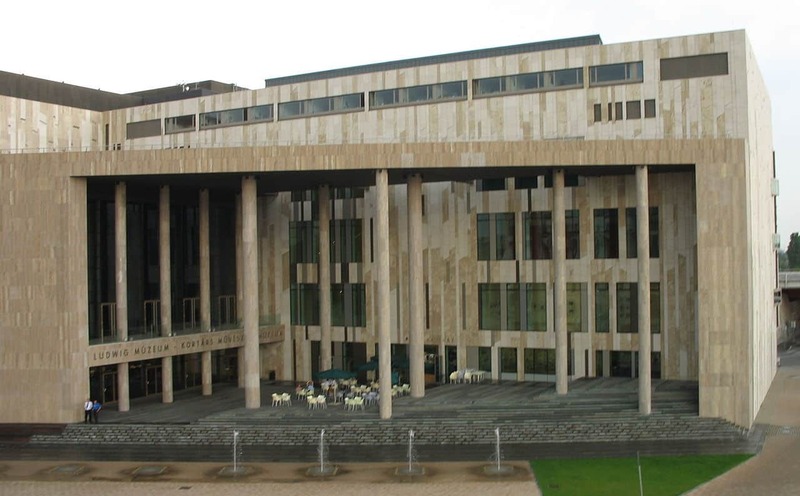 Address: Múzeum krt. 14-16, VIIIth district, Pest – plan – website. Open hours: 10:00 to 18:00 from Tuesday to Sunday. 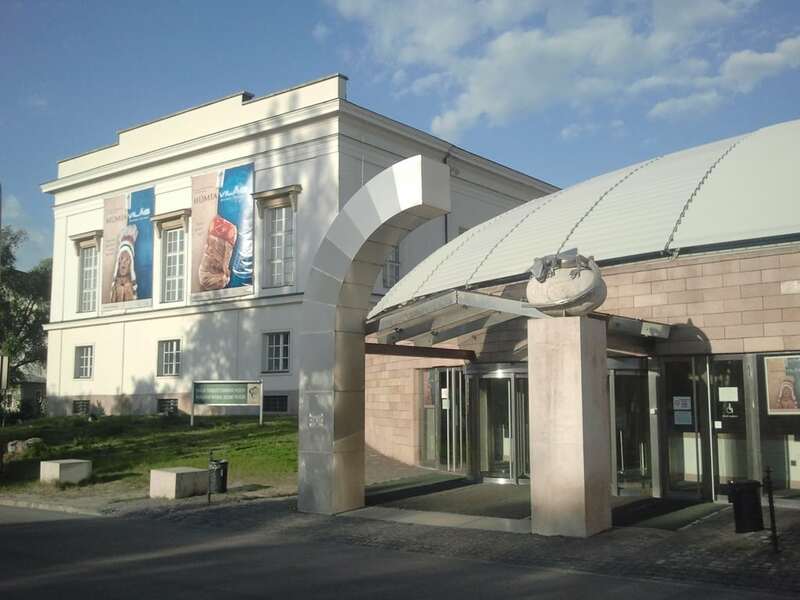 The Ludwig Museum offers contemporary and modern works including American pop art (Andy Warhol, Claes Oldenburg, Robert Rauschenberg, etc.) 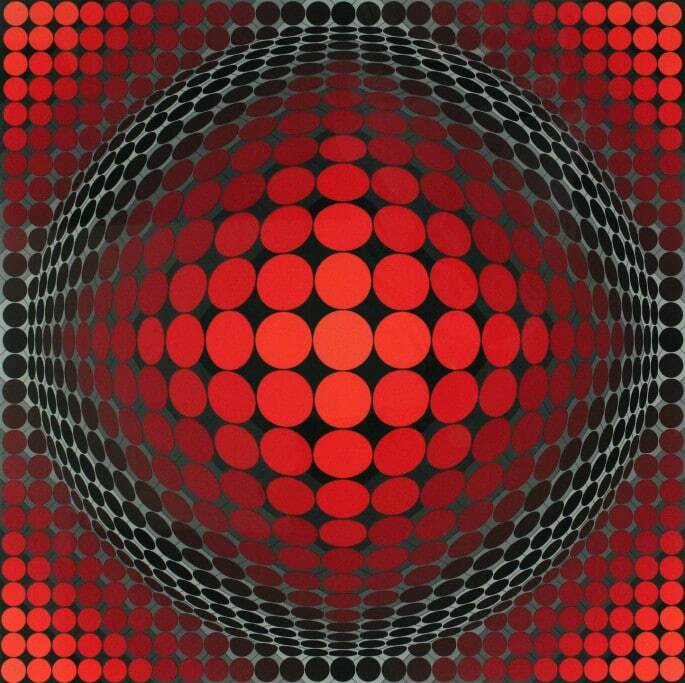 as well as Central European artists with a focus on Hungarian art from the sixties to the present day. Temporary exhibitions are scheduled (calendar found on the museum website). Address: Komor Marcell u. 1, IXth district, Pest – plan – website. 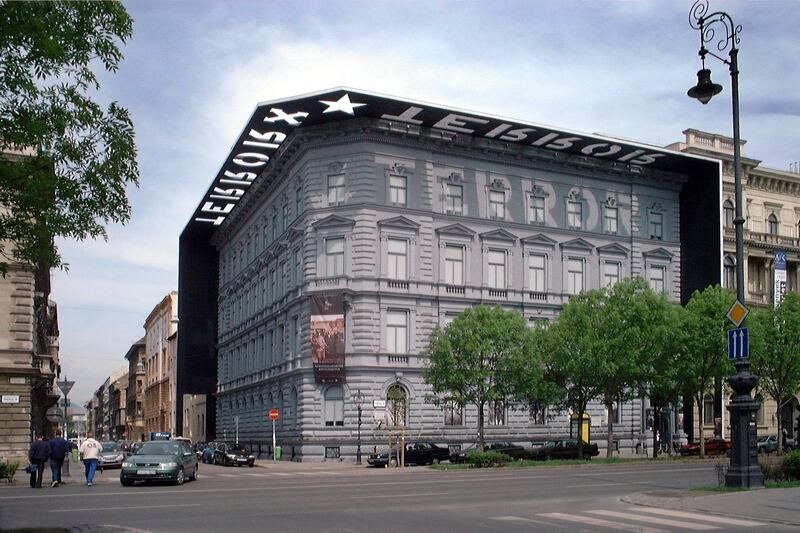 The House of Terror museum opened in 2002 traces the history of the fascist and communist regimes in Hungary in the 20th century through a reconstruction of events and places and the projection of documents. 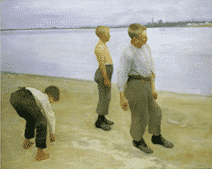 It was one of the most controversial museums in Budapest when first inaugurated. Address: Andrássy út 60, 6th district, Pest – map – website. 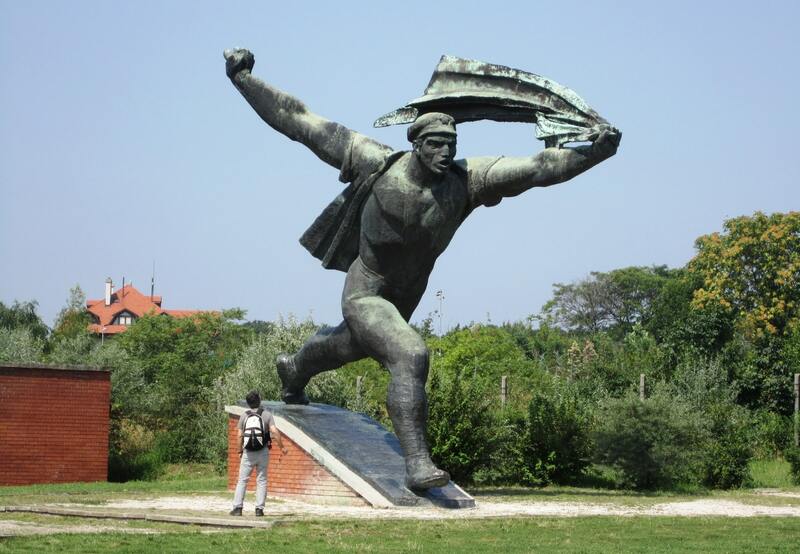 Located 10km south of Budapest, Memento Park is an open-air museum of about 40 communist-era statues of figures who ruled in Budapest and were brought together in this park in 1991. Address: Balatoni út – Szabadkai utca sarok, XXII District, Pest – map – website. Open hours: from 10:00 to 18:00 from Monday to Sunday. 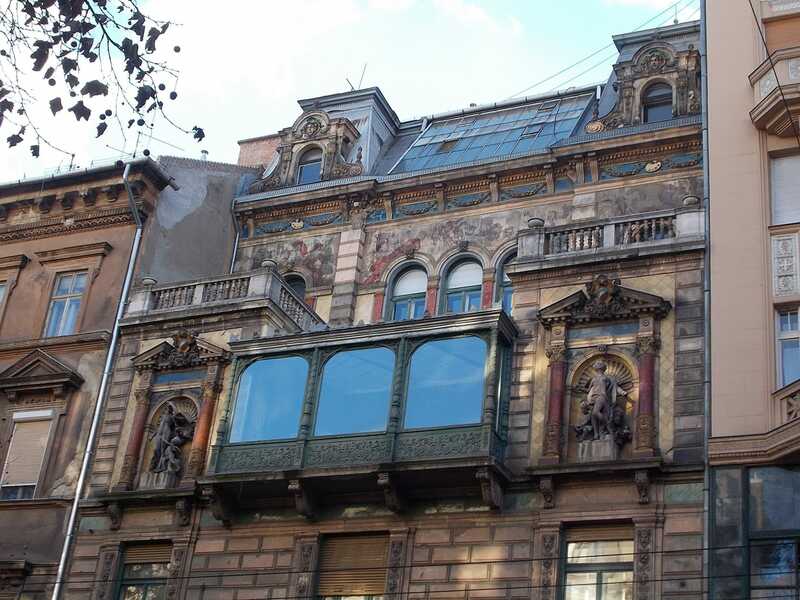 The museum was renovated in 2017 and now features more than 150 works by the renown Hungarian artist.Address: Szentlelek tér 6, IIIrd district, Buda – plan – website. Address: Nagymező u. 8, 6th district, Pest – plan – website. Open hours: from 11:00 to 19:00 from Monday to Sunday. 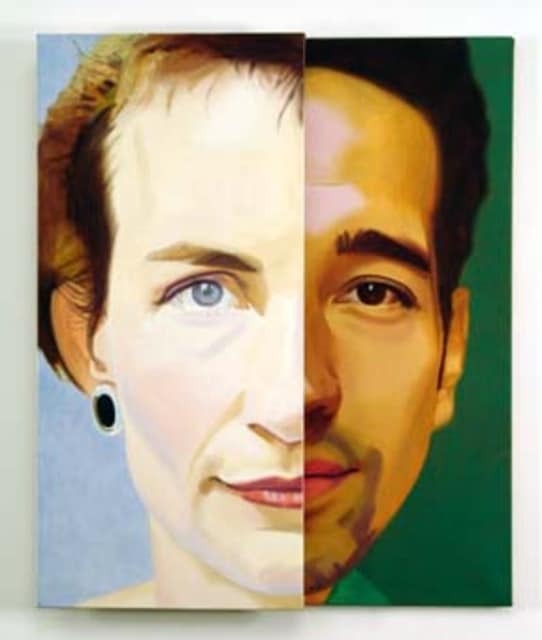 Program of current photo exhibitions found on the Capa Center website. Address: Nagymező u. 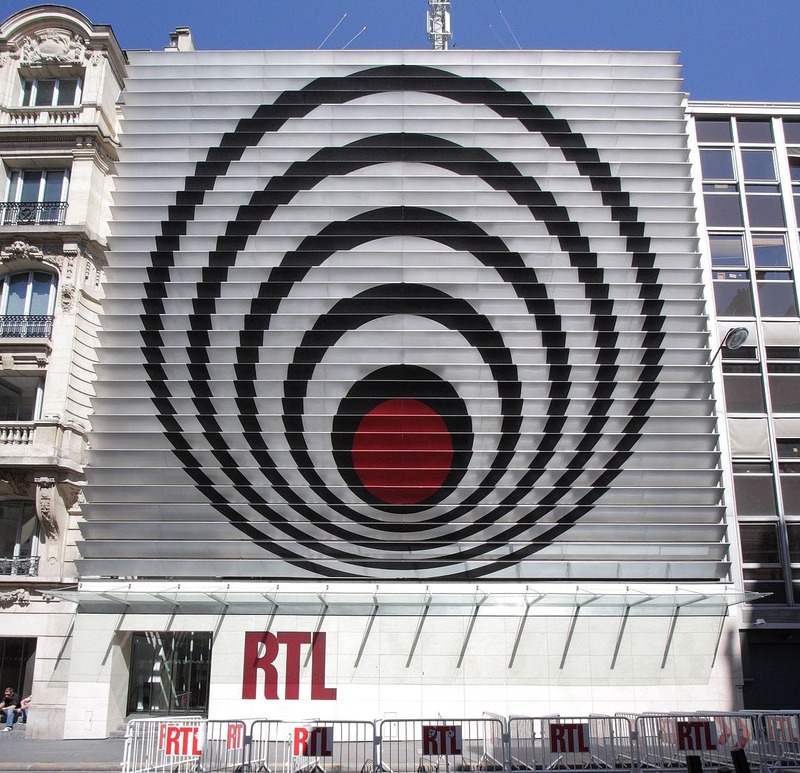 20, 6th arrondissement, Pest – plan – website. Open hours: 14:00 to 19:00 Monday to Friday, 11:00 to 19:00 Saturday and Sunday. Program of current photo exhibitions found on the Center’s website. Műcsarnok “Hall of Art” is a contemporary art gallery located on Heroes Square in Budapest featuring temporary exhibitions. Address: Dózsa György út 37, 14th district, Pest – plan – website. 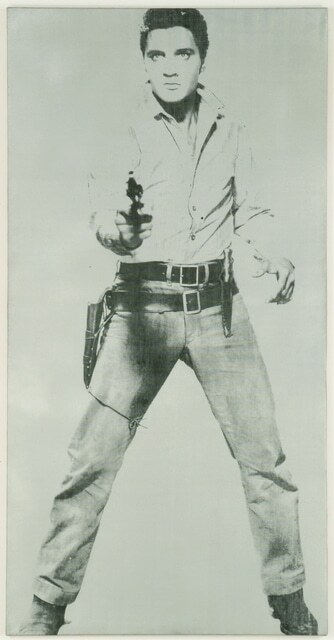 Program of current exhibitions found on the dedicated website. 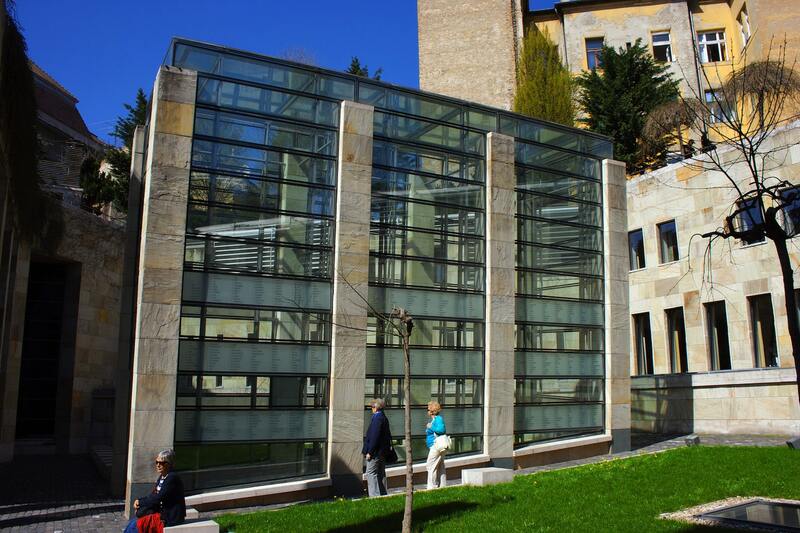 The Budapest Holocaust Memorial Center is a renovated synagogue that houses a museum and memorial to Hungarian Jews. Address: Páva u. 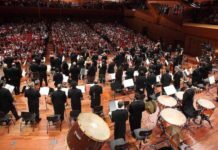 39, IXth arrondissement, Pest – plan – website. 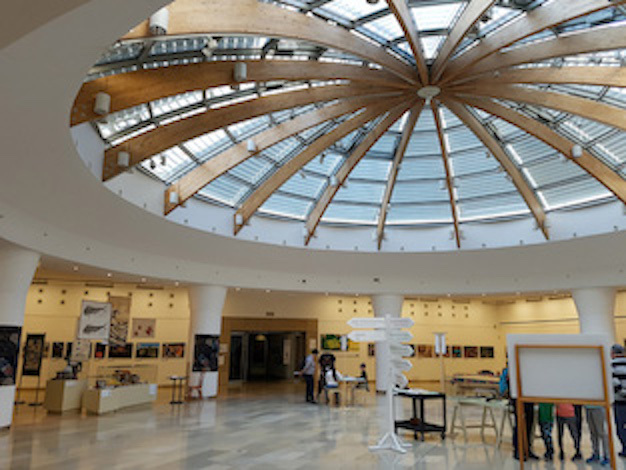 The Natural History Museum houses on 3 floors permanent exhibitions which focus on the bio- and geodiversity of the Carpathian Basin and the entire earth. 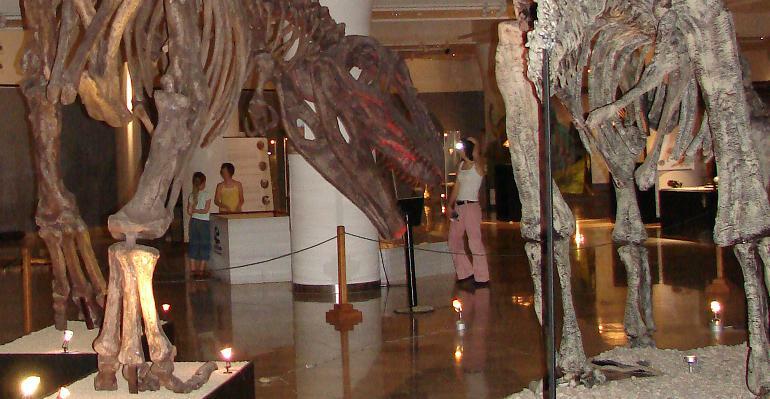 The museum offers you the opportunity to meet the one-time dinosaurs of Hungary and their reconstructions, learn about the natural world of the Carpathian Basin, its minerals and its insects. 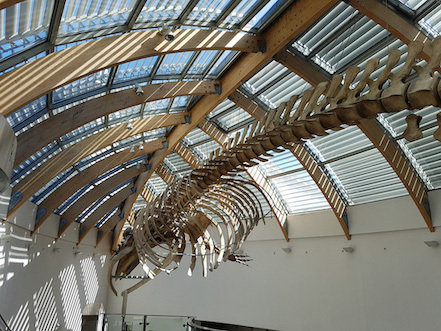 With great staging as Noah’s Ark or the skeleton of a finback whale, uncover the story of life on Earth! Address: Ludovika tér 2, VIII district, Pest – map – website. Opening hours: 10 am to 6 pm. Closed on Tuesdays. Temporary exhibitions information on the museum website on this link. 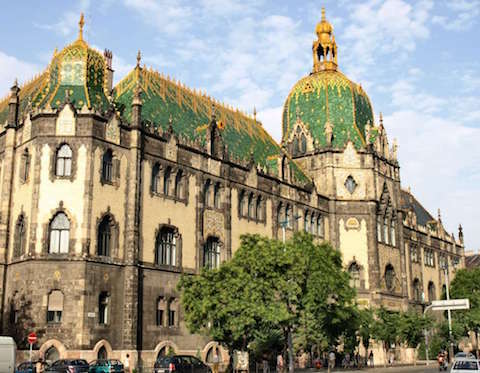 The beautiful Museum of Applied Arts (‘Iparművészeti Múzeum’), located on street Üllői 33 in Pest, is closed for renovation until 2020. 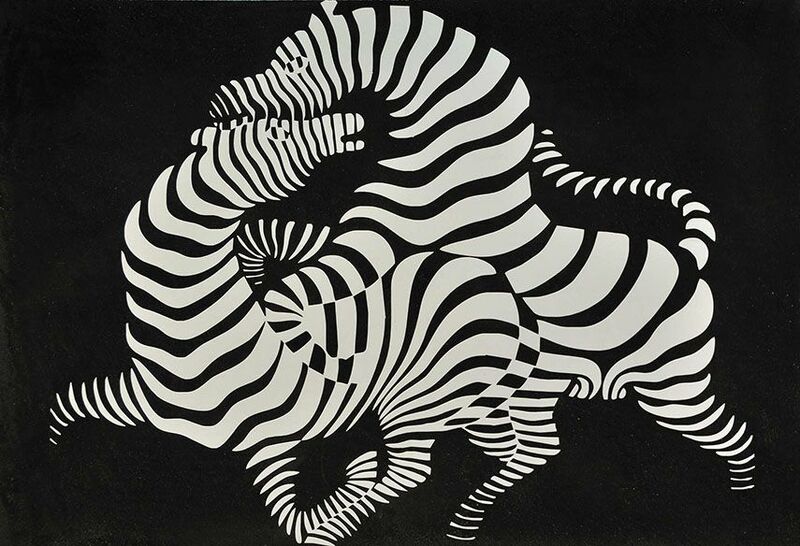 You can discover the temporary exhibitions of the Budapest museums we have selected for our Agenda section where we list the various events, exhibitions and festivals of Budapest per month. 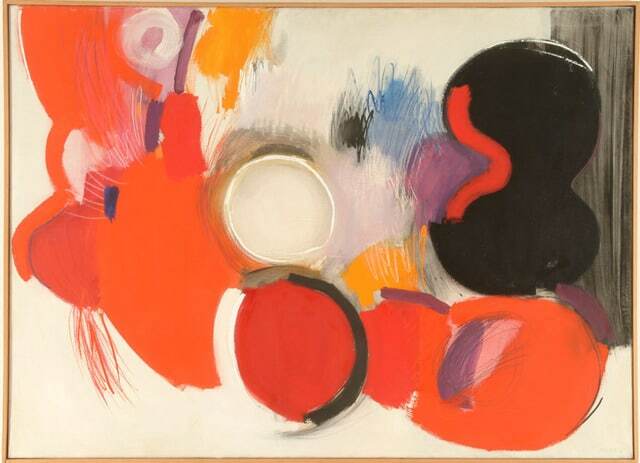 Also consult our article on the Top 10 Budapest exhibitions on this link. Many museums in Budapest are closed on Mondays and some public holidays: we advise you to visit their websites before visiting them. 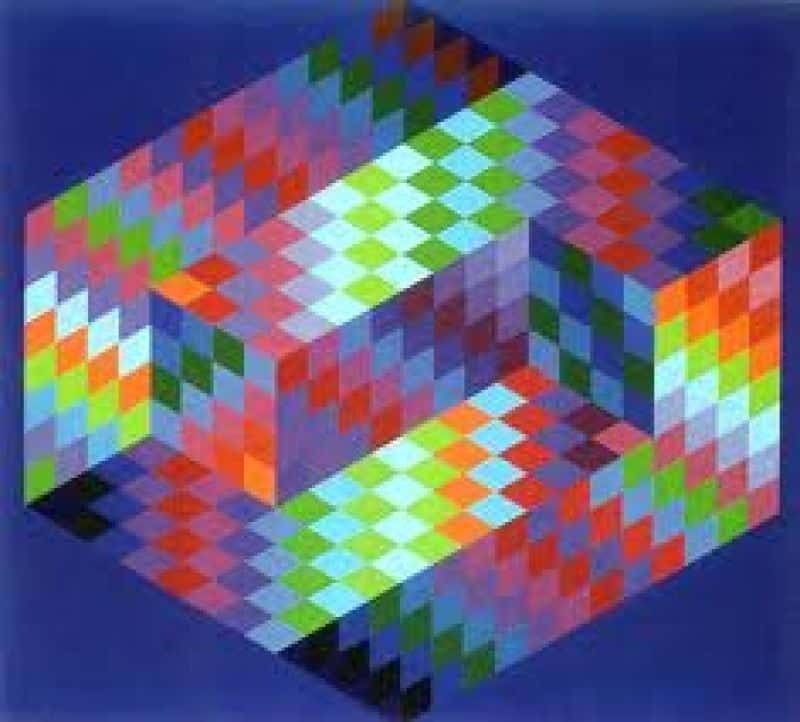 Most Budapest museums offer discounted rates for seniors over 62 and those over 70 from the European Union. Proof of identity may be required. These different rates are listed on the museums’ individual websites (see the internet links next to their addresses in our articles). Admission is mostly free for the disabled (upon presentation of the appropriate card) and their accompanying persons. 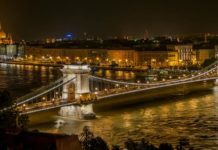 The city of Budapest offers the Budapest Card which provides free use of public transport as well as free admission to 13 museums in Budapest, with discounts up to 50% for more than 80 monuments and events. 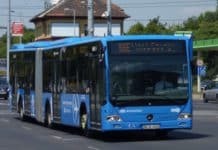 The Budapest cards for 24h (≈18 €), 48h (≈28 €) and other (72h, 96h, 120h) are advantageous if you plan to visit the several sites that are part of the reduction program. 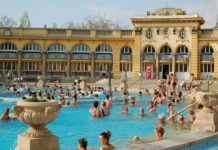 Detailed information on the benefits of the Budapest Card is found on this link. 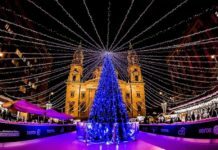 Even if you buy your Card online in advance, you will have to ‘physically recover’ it in Budapest to use it. 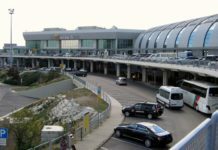 – Budapest International Airport Terminal 2A, opening: 8:00 – 22:00. – Budapest International Airport Terminal 2B, opening: 09:00 – 21:00. – Deák Ferenc Square – 1052 Sütő utca 2, opening time: 8:00 – 20:00. Other points of sale are available on this link. 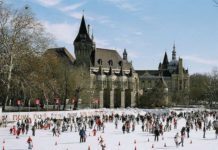 Do not hesitate to visit our articles,‘Visit Budapest in 2 days, 3 days and 4 days’, with recommended itineraries per day!